he only wrap that's better than this – is an actual burrito. 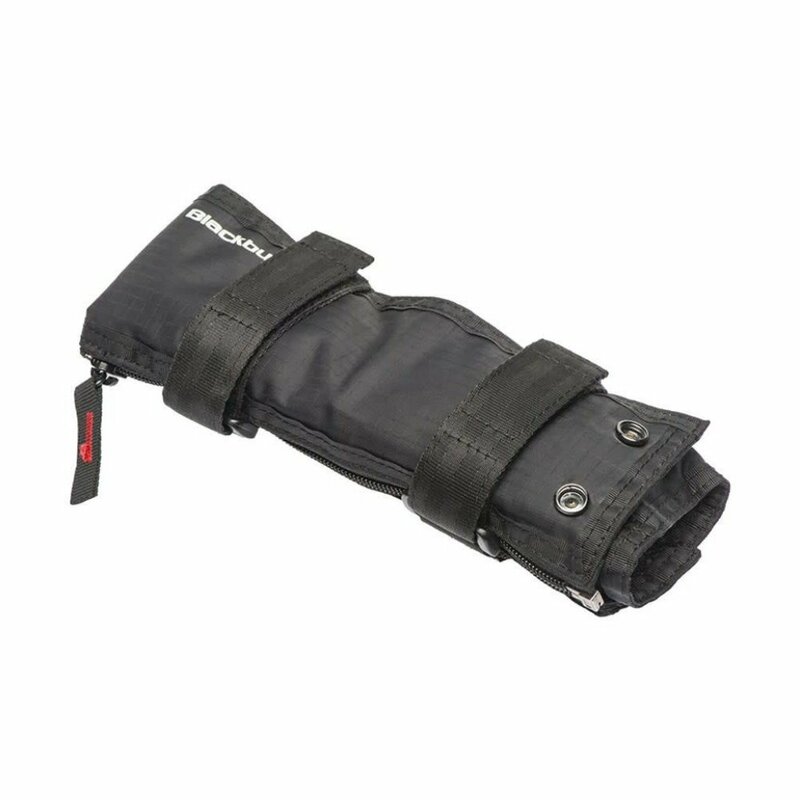 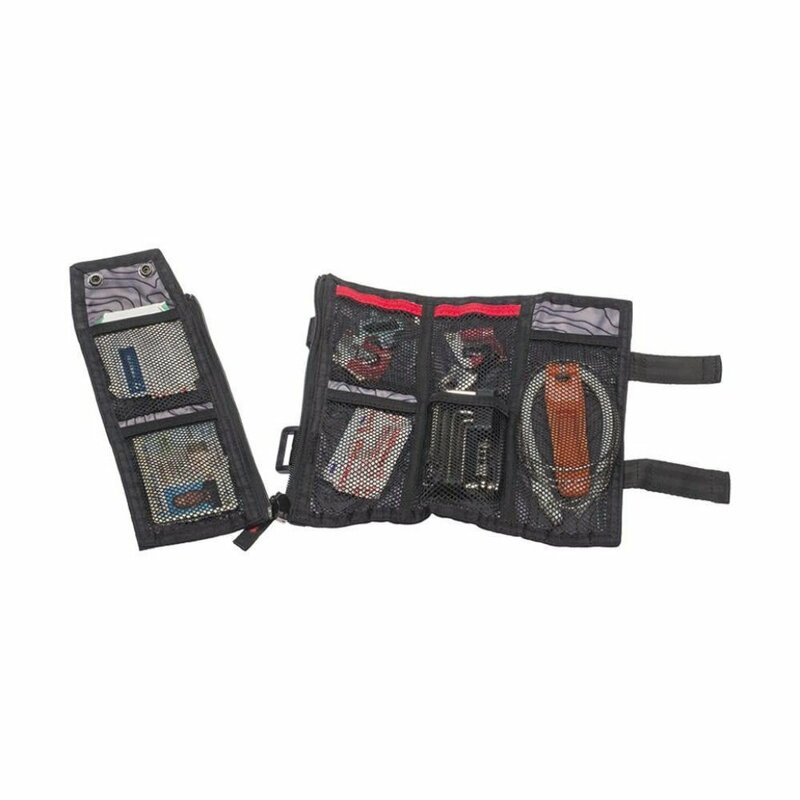 A clever, compartmentalized tool wrap that fits all your essentials for a big day. 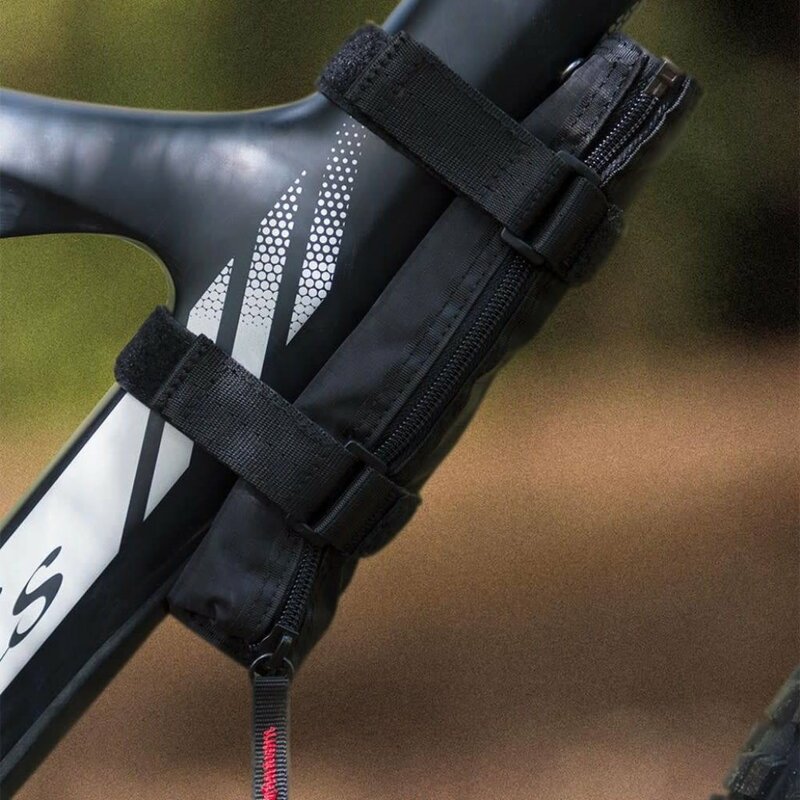 And you're just heading round the corner, just zip off the smaller section and carry just what you need.